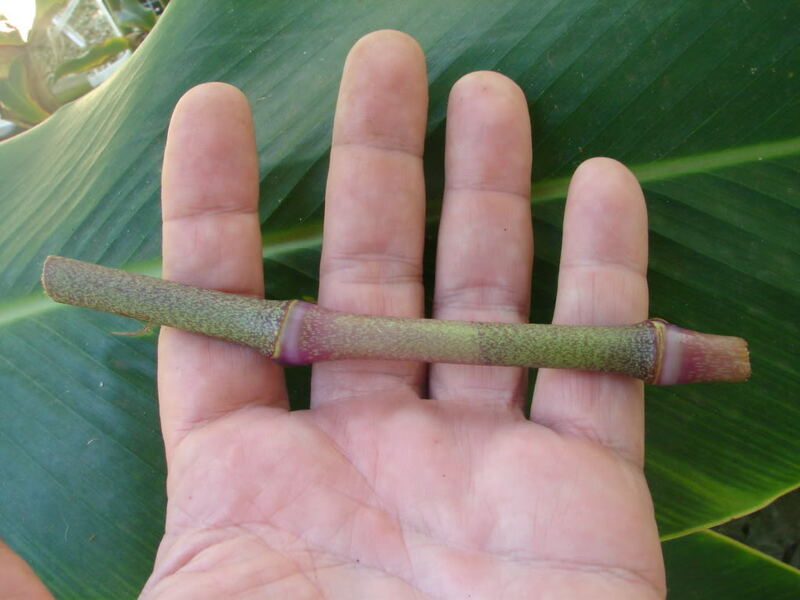 canes (sections of a stem w/ rooting hormone) will form new plants, canes also will form roots when placed in water. 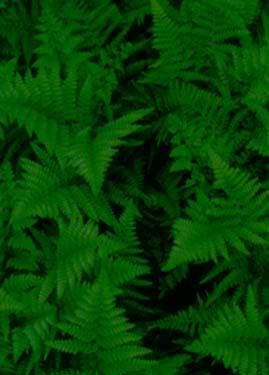 Plant in a enriched soil high in organic matter. You are bidding on fresh cut canes with 2-3+ nodes, 4-8 inches long without leaves born and grown in Hawaii.